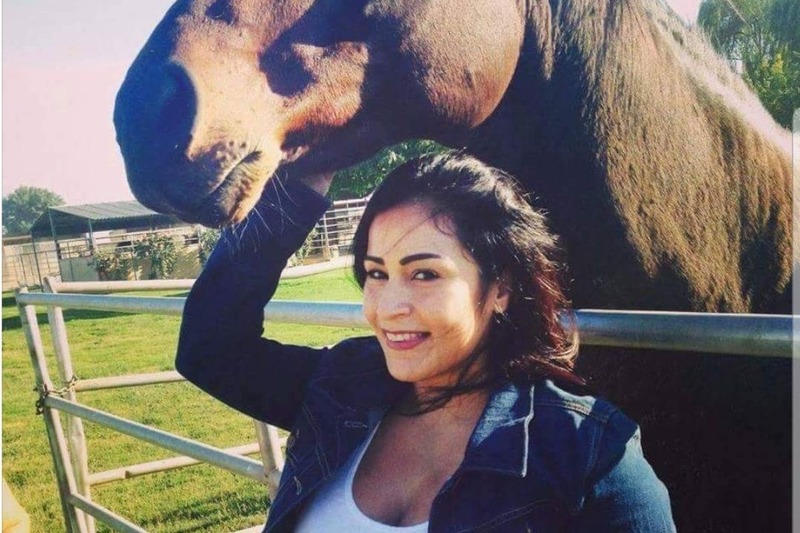 My mother Darlene Danielle Martinez was fatally shot October 1st,2018 in Modesto on her way home. My family and I are looking for donations to help with funeral expenses. Anything will help and is much appreciated. She was a very charismatic loving person. She was an amazing mother of 2 with a big heart and had a lot to live for. We are devastated about this tragedy and are grateful to all those that are sharing and donating to help us with her funeral expenses. This family sends out to you our deepest gratitude for the many blessings we have received from you. God bless all. If you witnessed the shooting or have information contact the Modesto Police Department at 209-572-9500 or Stanislaus Area Crime Stoppers at 209-521-4636. Callers can stay anonymous. Tips also can be submitted via www.stancrimetips.org.